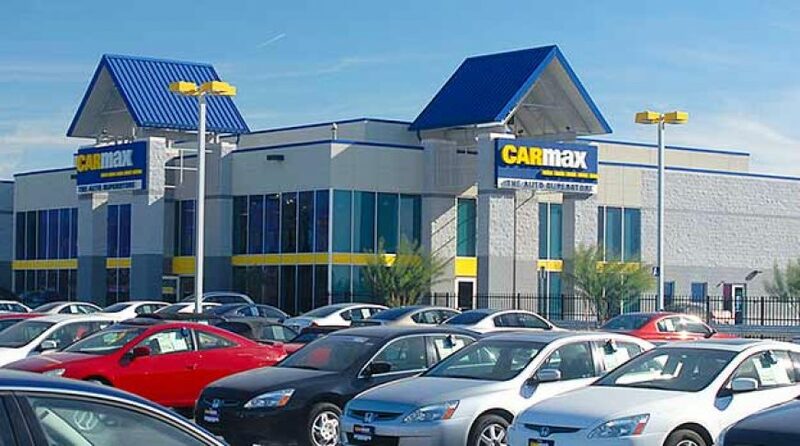 Bayside Engineering prepared a Traffic Impact and Access Study for the proposed CarMax Auto Superstore retail facility on Providence Highway (Route 1) in the Town of Norwood, Massachusetts. The existing parcel contained the vacant Home Quarters building, approximately 115,200 square feet (sf). The balance of the site consisted of 20,000 sf of space utilized by various small retail/commercial users. Parking was striped for 470 vehicles. The project consisted of razing the existing buildings on the site and constructing a 47,100 + sf facility for the purpose of selling previously owned automobiles. Access is provided to the site by way of three driveways to the main driveway, of which one is used for test drives and the remaining two driveways are used for customers and employees and deliveries. Parking is provided for 233 spaces for customers and employees and the sales/display area account for 401 spaces. Bayside’s services included, existing site condition evaluation, data collection, traffic analysis, and an impact report summarizing work performed with results. Bayside also worked with the project proponent and MassDOT to secure the necessary Highway Access Permit. Recommendations were made relative to site access geared towards providing adequate and safe access to the site for automobiles and pedestrians.